The Authorize.net SIM Payment Gateway will allow your attendees/registrants to pay for their event registration with a credit or debit card on a secure webpage on Authorize.net. 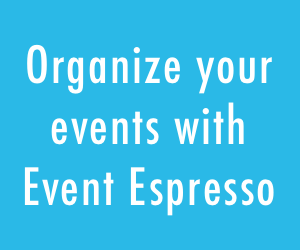 Purchase the Authorize.Net SIM Payment Gateway add-on for Event Espresso 4. Authorize.Net SIM is a hosted payment form ideal for handling the secure collection and transmission of customer data. 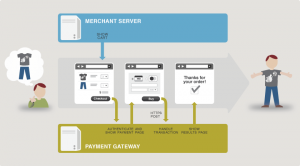 The experience can be tailored to match the look and feel of the merchant’s website so that the customer doesn’t realize they are on a hosted page. No Secure Sockets Layer (SSL) certificate is required; instead, a unique digital fingerprint is sent and authenticated with each SIM transaction. 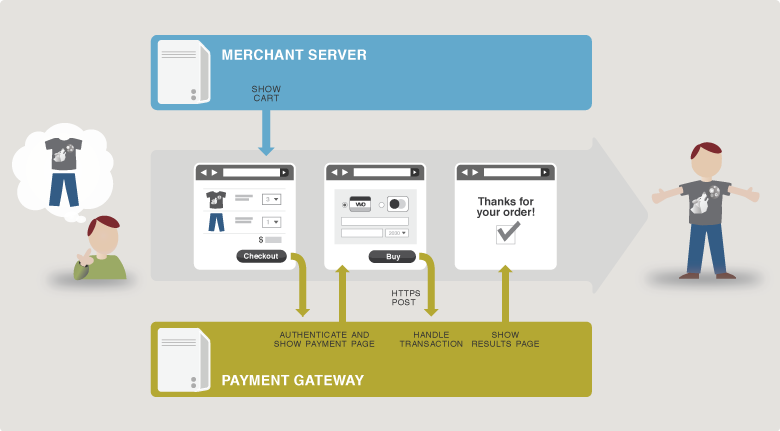 The Authorize.Net SIM Payment Gateway can handle all the steps in the secure transaction process – payment data collection, data submission and the response to the customer – while keeping Authorize.Net virtually transparent. We still need to run a script that will add it to everyone’s accounts. I’ve manually updated your account for now. hi, i have a question, Can i have this, payment with creditcard / debit card on EE3. This is included in the EE3 version already.